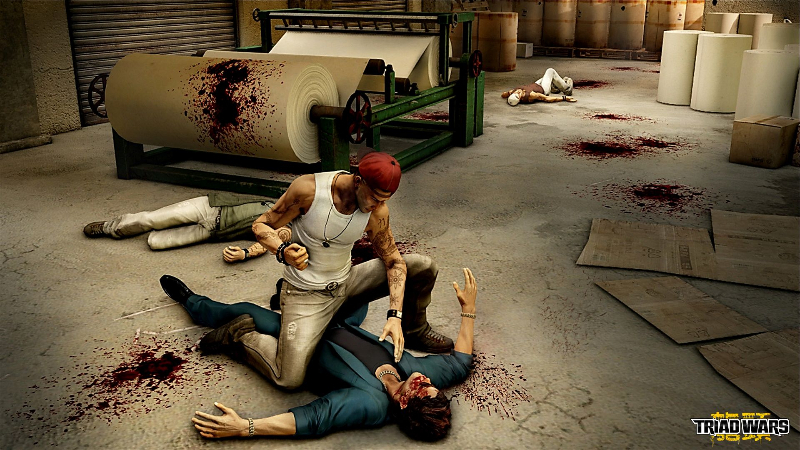 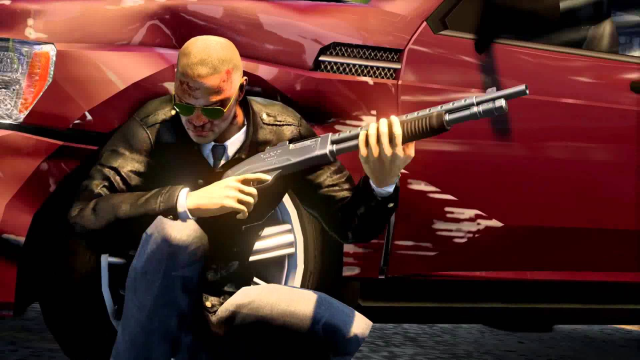 Triad Wars is an open-world action game developed by United Front Games. 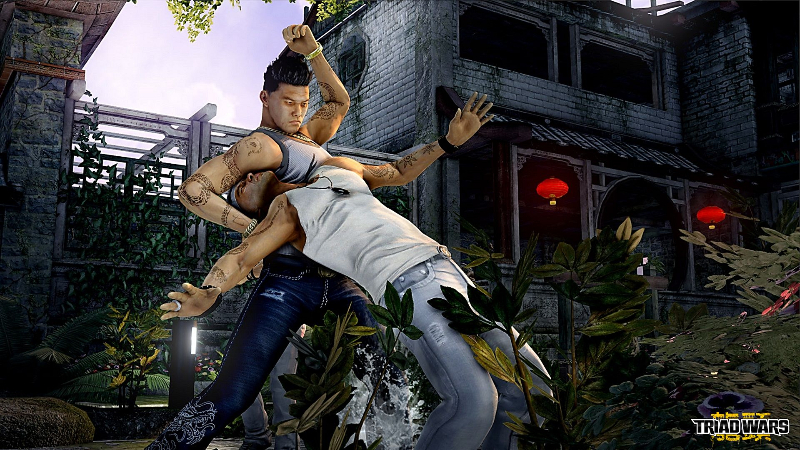 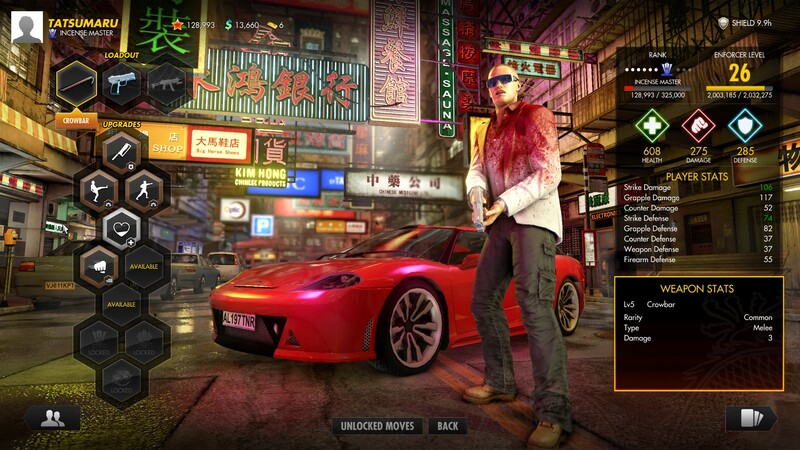 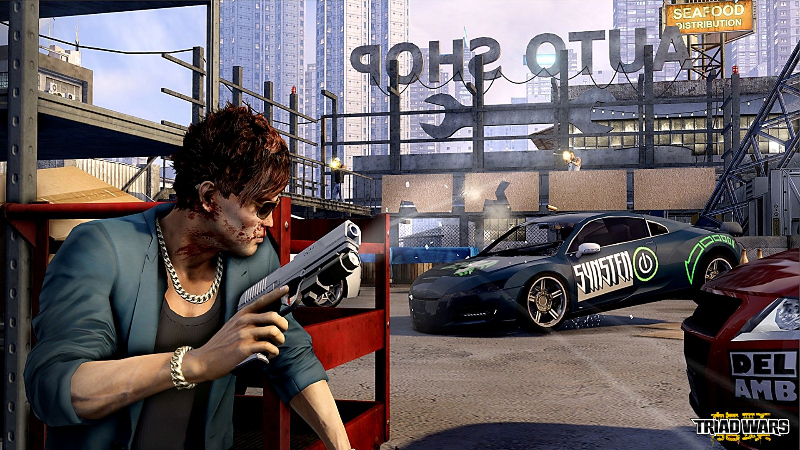 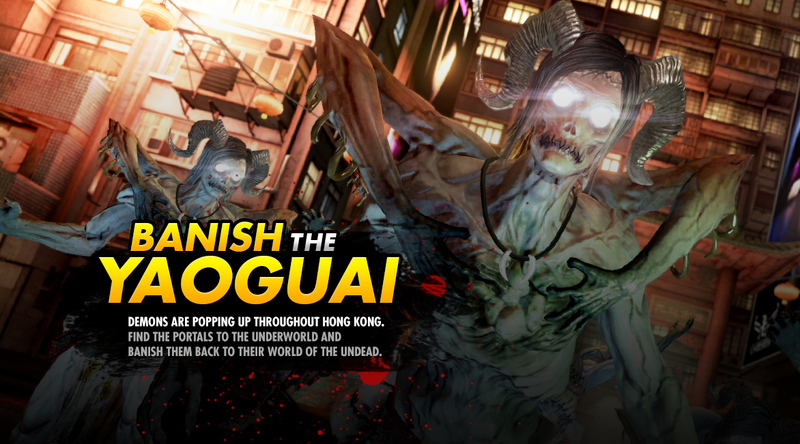 Set in the same world of the Sleeping Dogs universe, players can rise to power as the king of the Hong Kong criminal underworld. 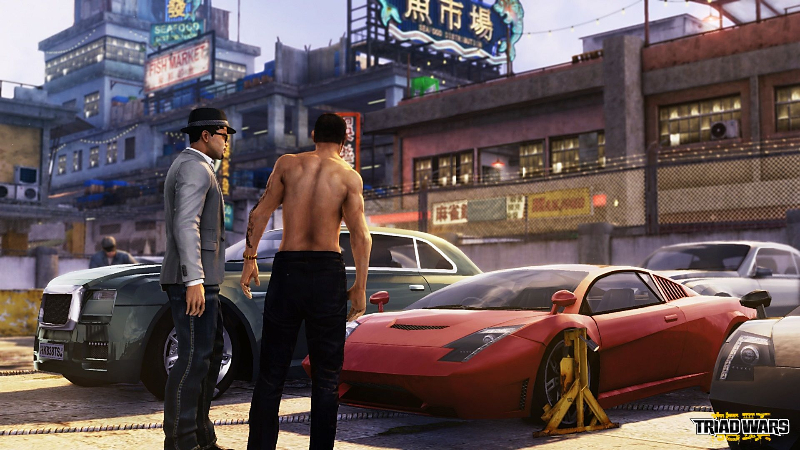 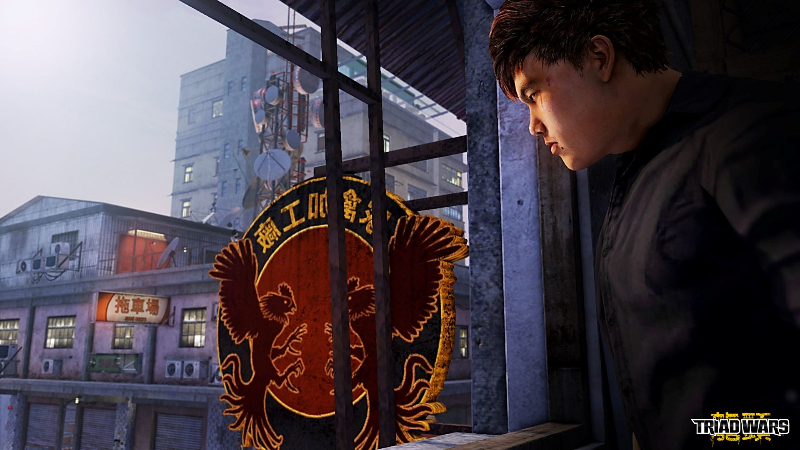 Familiar territory: Triad Wars is set in the same universe as Sleeping Dogs, so fans of the original Sleeping Dogs game will feel right at home with many areas and zones pulled straight from the original game. 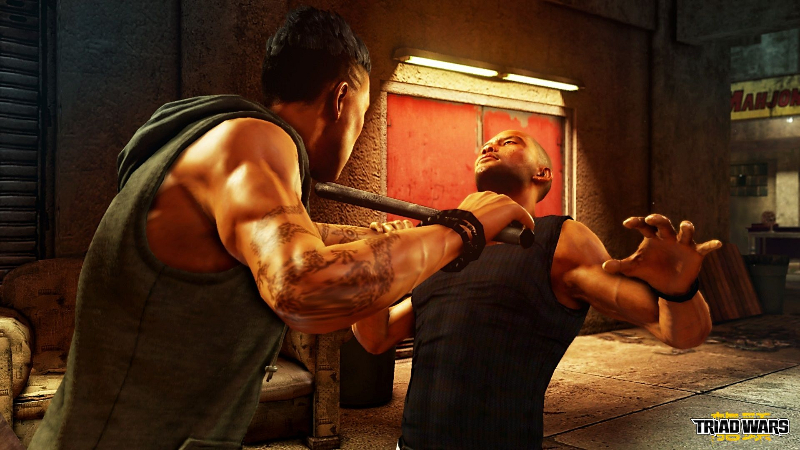 Unique combat and acction: Experience the unrivaled combination of fighting, shooting & driving. 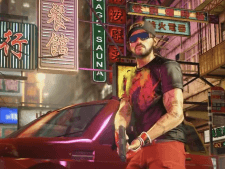 A preview of some of the upcoming features to Triad Wars during a recent livestream.